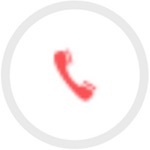 Comfort fabric conditioner is a trademark of Unilever Cosmetics Group. Comfort baby sensitive skin concentrated fabric conditioner using after washing clothes is used to soften fabrics and fragrance longer than other laundry soap products. The number one brand of fabric softener is Comfort, used by millions of women on the world. 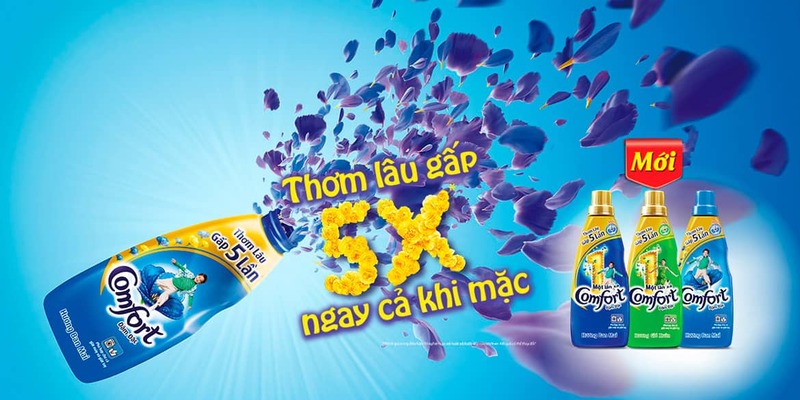 1999: Comfort fabric conditioner first introduced fabric softener to Vietnamese consumers. With Comfort fabric softener. The family’s clothing is always soft and fragrant all day long. Comfort helps you take care of your family better. Use Comfort fabric softener to help soften each fabric, prevent stiffness. Give you a soft feel when you touch. Comfort fabric conditioner is specially formulated to spread the scent throughout the day, feeling comfortable. Comfort line has enough aromas suitable for each mood and time. The clothes are flat after each wash, less wrinkled when dried and fabric softener helps the iron glide smoothly over the fabric. Folds are more likely to disappear, giving you confidence all day. Clothing that lasts longer thanks to the retention of fabric fibers along the lines of roughness is also reduced. As a result, loved ones are happier wearing their favorite outfits longer. Our daily activities cause sweating and irritability. We can reinforce that by using fabric softener. By preventing strands of fibers and strands of moisture, Comfort fabric conditioner helps protect the structure of the fabric, sweat the skin. Just like us, clothing will be more comfortable when fabric breathable, prevent bacterial growth, prevent unpleasant odors for clothing and body. In addition, fabric softener protects the color and shine of clothing, preventing color fading. The color of the clothing changes not only due to the color of the fabric but also because of the fiber or the fiber. Helps to smooth fabric surface, fabric softener helps cotton and wool stay bright longer and beautiful. When you use fabric softener it will help to shorten drying time. Comfort Aromatherapy Essential Oil Fabric Conditioner, Once Time Concentrated Fabric Conditioner. Baby Sensitive Skin Concentrated Fabric Conditioner, and Natural Perfume Fabric Conditioner. Comfort Baby Sensitive Skin Concentrated Fabric Conditioner 3.8L with concentrated formula not only bring cool fragrance, but also soften the fabric. 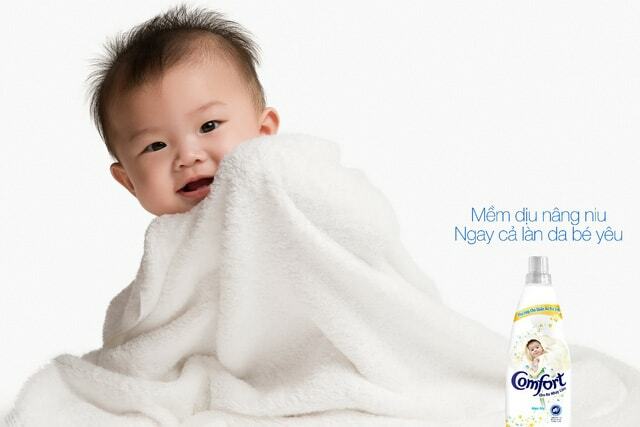 Comfort Sensitive Skin Concentrated Fabric Softener for sensitive skin is test and certify by the Vietnam Dermatology Institute for the most sensitive skin including the newborn. Using the Comfort Baby Sensitive Skin you will be assured of the health of the whole family. With light fragrance of Comfort Baby Sensitive Skin will make you feel comfortable, fragrant durable throughout the day. At the same time, the special formula gives the perfect softness for the clothes, giving the feeling of comfortable all day long. Comfort Baby Sensitive Skin Concentrated Fabric Conditioner has a dense formula that will keep the fabric from stiffness out especially for old clothes. 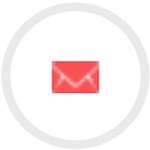 In addition, the dense formula will save you more than other conventional bubble cleaners. Comfort One Time Morning Fresh Fabric Conditioner and Comfort One Time Spring Breeze Fabric Conditioner with the new technology of incense, helping to dress the fragrance to your every move throughout the day. You and your family will feel more excited, more comfortable every day thanks to the clothes are so soft, soothing. The new and improved dense formula makes the fabric less stiffness, especially for old clothes. Concentrated formula in Comfort fabric conditioner will save you more than other conventional bioslurry. Morning refreshing fragrance, it is contains 100% natural fragrance extracted from flowers and herbs for a scent-like aroma. Store long fragrance on clothes. Just one banlaw, clean clothes and long fragrance on clothing, fragrant to surprise. Flower breeze blowing spring breeze to cool you to welcome the new day with the feeling of love life. Fragrant Fragrance technology in Comfort fabric conditioner not only brings fragrance while washing, but also activates fragrance on clothing even when wearing. Just moving or tapping the fabric, millions of flowering beads will burst and scatter the sweet scent, helping your entire family smell five times longer even when wearing them. With modern soap foam technology, you only need one banlaw is clean soap bubbles. Comfort Natural Perfume Fabric Conditioner with a new trend: beautiful and fragrant. 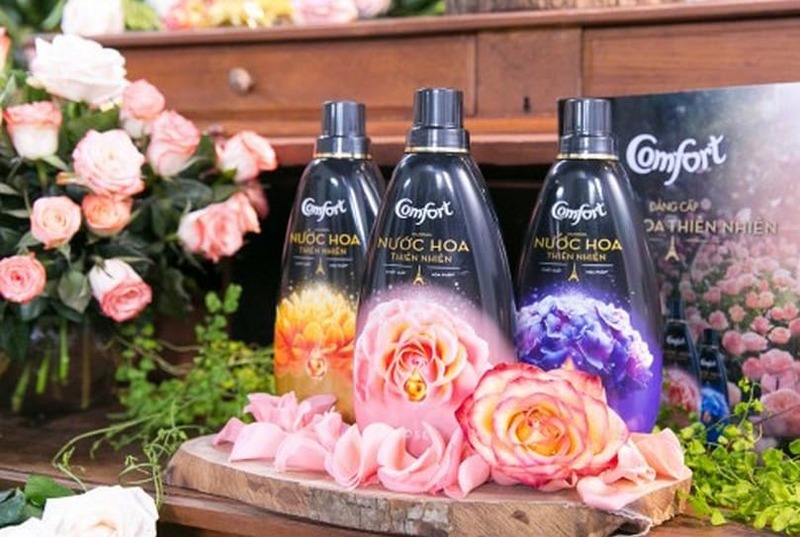 In the year 2016, Comfort fabric conditioner Vietnam has pioneered the birth of Comfort Natural Perfume Fabric Conditioner. To help keep the costumes soft and attractive. Not only is the fabric care product pure, Comfort Natural Perfume Fabric Softener now has become a high-end jewelry gift. When redefining the new fashion trend, beautiful to fragrant. Pioneer in multi-sensory fashion sense. Comfort Natural Perfume Fabric Conditioner for Nature Fashion. Comfort fabric conditioner pulls itself out of a pure cloth care position to move on to a bigger mission. To be the endless source of fashion inspiration. With the unique production, the message of each person’s fashionable signature is quickly accept. Because each flower, scent, taste will create fashionable masterpieces bearing each person’s message. The woman and get the experience of fashion through the senses. With Comfort, this fashion will not be of the designer but also creative journey of women. When the scent has touched the soul, wake up personality, fashion of each person. Bring fashion class closer to the beauty.